“Chinese is the key international language of the future. 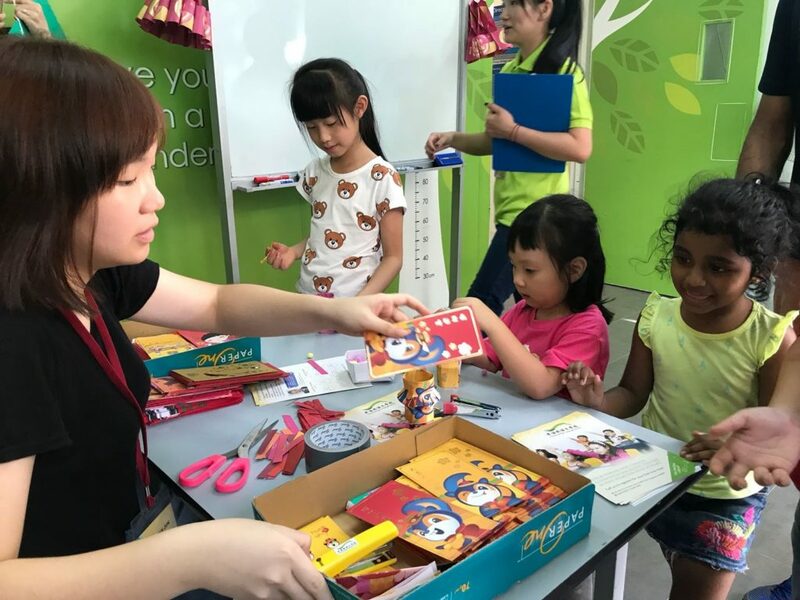 To be global-ready, every child needs to be proficient in it.” This, is the belief of Dr Tan Yeow Chuan, the newly-appointed Academic Head of Chinese Bridge Language School. Chinese Bridge Language School may not sound like a familiar name, but it has actually been around for over 29 years – the rebranded Molin Tutorial Centre. With this rebranding and a new aspiration in mind, an Academic Board of former MOE Chinese curriculum specialists has been established, to ensure ongoing quality of curriculum and teachers that the school provides. It’s new aspiration? To bridge new generation of students with the Chinese language and culture. On 3rd and 4th February, Chinese Bridge held its first event at its Marine Parade compound. To soak in the Chinese New Year festivity, children were invited to free lantern-making and on-demand balloon-sculpting sessions. Parents were also gifted with cute Chinese New Year doggie red packets that came with exclusive vouchers. 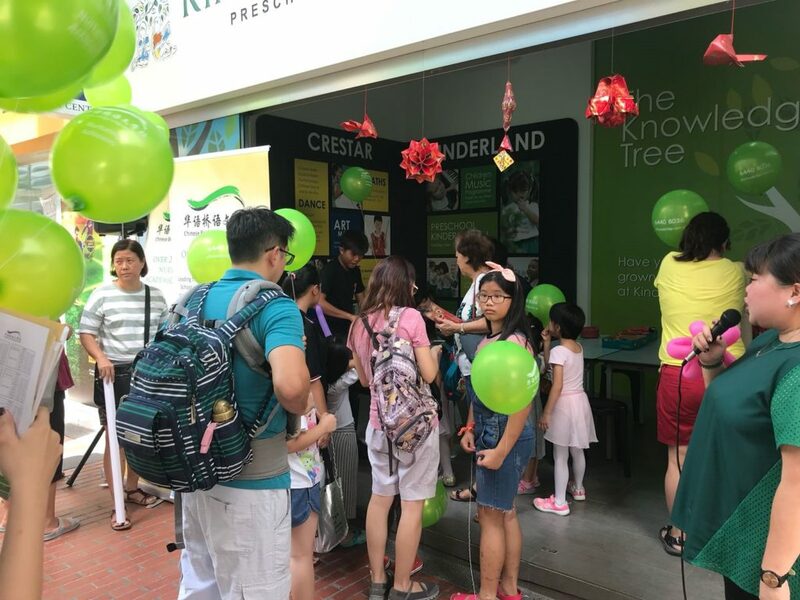 The highlight of the event was the one-on-one consultation session with our Academic Head, Dr Tan Yeow Chuan, for parents who were interested to find out more about the new Chinese curriculum that will affect their children. Parents also had the opportunity to bag some tips on how they can more effectively help their children master the language and ace in their examinations. 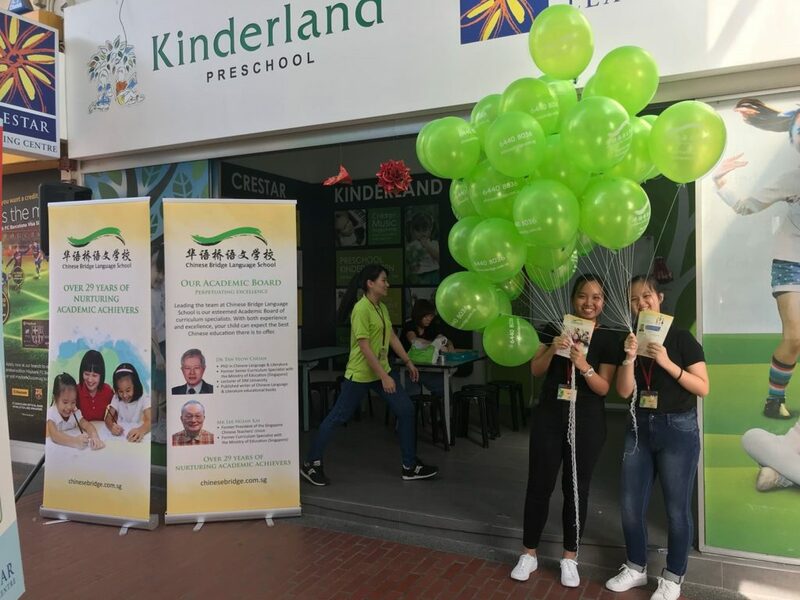 The well-received consultation session for parents was a first for Chinese Bridge and may be incorporated into future Open Houses and Events that the school organises regularly. To be informed on when the next event will be, subscribe to our newsletter today!